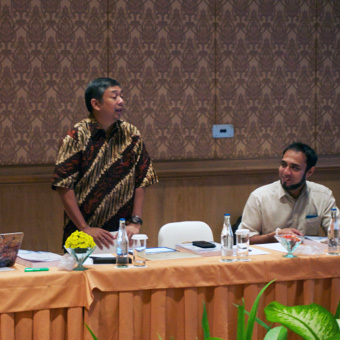 In a collaboration between EC-Council and Mitra Integrasi Informatika, Certified Chief Information Security Officer (C|CISO) training was held in Indonesia for the first time. The event was held at the Intercontinental Hotel in Bali, March 24-27th, 2016 and lead by EC-Council Master Trainer Juan Gomez Sanchez. Mr. Gomez Sanchez is the renowned Chief Security Officer at Lennar Corporation (a Fortune 500 company in the US) and currently he is on the CCISO Advisory Board at EC-Council. The workshop was attended by 12 executives from various industries like financial, telecommunications, government, university, and security solution companies in Indonesia and the US. In the past, it was commonplace for the Chief Information Security Officer (CISO) of an organization to be an extremely technically competent individual who has held various positions within an enterprise security function or may even come from a networking or systems background. 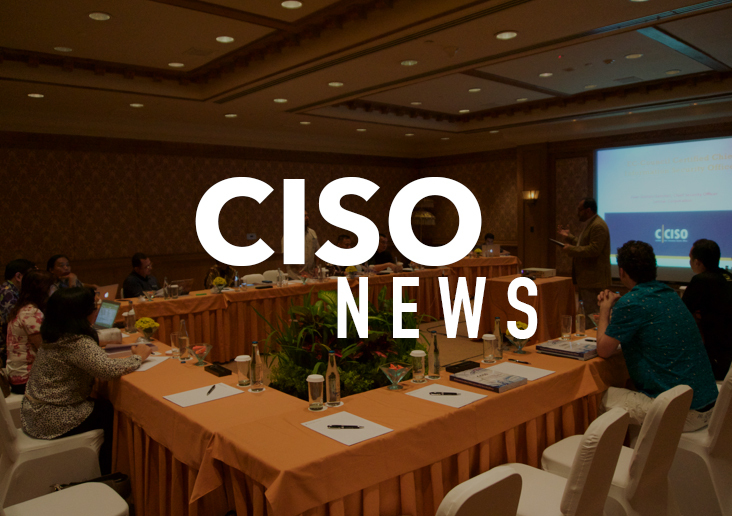 Today’s CISO is required to be much more than technically competent. 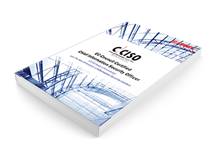 The modern CISO must have a diversified set of skills in order to successfully dispatch their duties and establish the appropriate level of security and security investment for their organizations. In corporations, the trend is for CISOs to have strong business acumen as well as technology knowledge. CISOs are often in high demand and compensation is comparable to other C-level positions because the significance of information security governance, risk management, compliance, and privacy to organizations of all kinds has increase dramatically over the past several years. Having a CISO in the organization has become a standard practice in business, government, and non-profit sectors and the demand for trained and certified information security leaders is only growing. This event was held to produced modern CISOs in Indonesia who are able to function both as business leaders as well as security leaders. PT. Mitra Integrasi Informatika (MII) was founded on March 1, 1996 as a subsidiary of the publicly listed PT Metrodata Electronics, Tbk. Widely recognized for its consistent to both Enterprise and Corporate segments, MII’s ICT service offerings range from Infrastructure to ICT Managed Services, from System Integration to full-scale Enterprise Resource Planning (ERP) implementations, and from ICT Management to Consulting services based on industry Best Practices. Operating independently from its holding company, MII has teams of young and dynamic professionals with regular refreshed necessary knowledge and skill sets. It has also build strategic alliances with a number of national, regional and global partners and technology partners to strengthen its offerings. MII’s offerings include solutions in the area of: Cloud Computing, Enterprise Mobility, System and Network Integration, Business Application Implementation, Business Discovery and Analytical, Consulting Services & Managed Services.